The 1st Meeting on Marine Litter of the South Atlantic took place in Itajaí (SC) and had the participation of national and international experts such as the professors Alexander Turra and Paula Sobral, the sailors Amyr Klink and Vilfredo Schurmann, environmental groups such as Project Route and Monitoramento Mirim, among other events. Images of the 1st Meeting on Marine Trash of the South Atlantic, in Itajaí (SC), which happened on October 02, 2017. 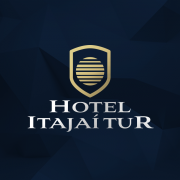 8:45 am – 9:00 am Opening of the event. Greetings to the participants, presentation of the ECO Sailing Boat, the program and objectives of the meeting. Establishment of Environmental Education Program nationwide focusing on local leadership training. Experience with Navigation and Problems of the Marine Trash – Guests: Commanders Amyr Klink and Vilfredo Schurmann. 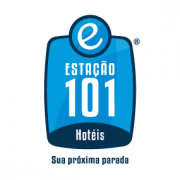 To develop authorial audiovisual material during an event to disseminate knowledge related to the Lixo Marinho theme, through environmental education programs. The problem of plastics in our seas and in our food has been pointed out, along with acidification of the oceans, as one of the most serious problems that can irrevocably affect the life of a healthy planet. With the goal of reversing this critical scenario, which points to the trend of more plastics in the oceans than fish, the United Nations for Environmental Protection (UNEP) launched the Clean Seas campaign (#CleanSeas) on 23/02/17 as an initiative the public sector and the private sector to establish concrete measures to mitigate the problem of water pollution. 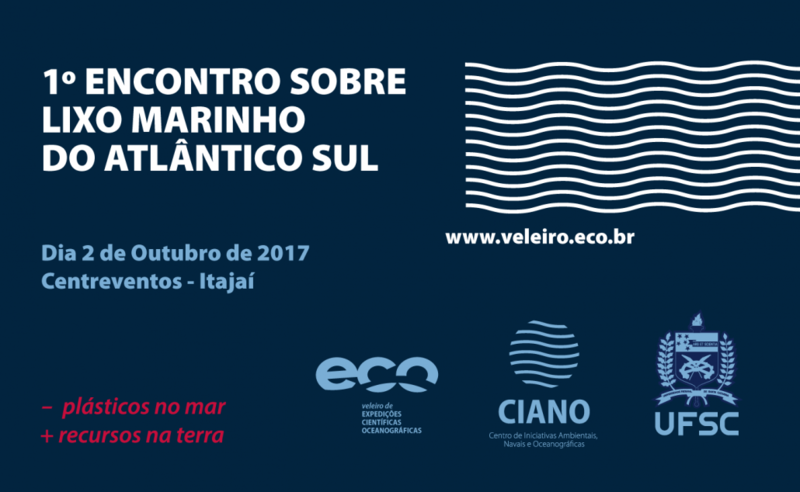 In this context, #VeleiroECO and its team of researchers organize this event with the theme LIXO MARINHO DO ATLÂNTICO SUL / Marine Litter in the South Atlantic, to raise awareness and mobilize the community together with the formation of a research network and mitigation initiatives and prevention of marine litter.